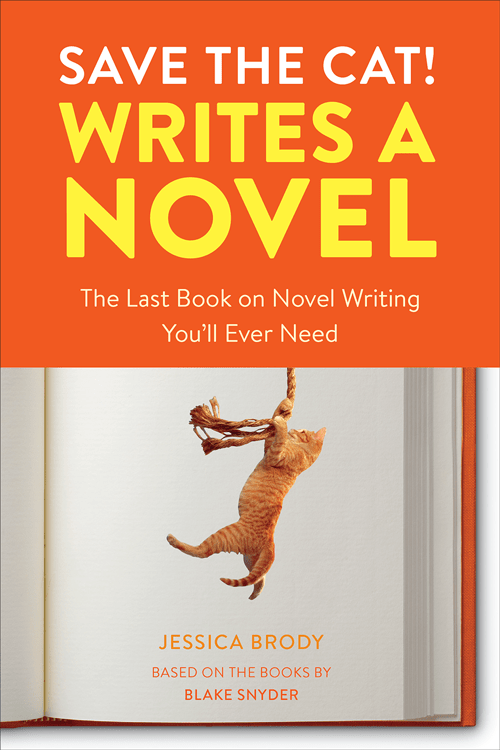 In this revolutionary novel-writing guide from the best-selling Save the Cat! 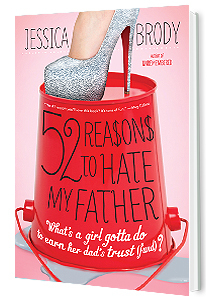 series, novelist Jessica Brody demystifies each beat, making it simple to craft your own best seller with easy-to-follow templates. It also reveals the ten universal story genres to help you drill down into what makes your type of story work. Featuring sample “beat sheets” for hits from the likes of J. K. Rowling, Khaled Hosseini, and Stephen King, this practical guide also includes real-world advice on pitching your novel, plus the quirky, original insights (like the eponymous tip to “Save the Cat”) that make this series unique. By the end of this book, your own imaginative beats will combine to create a story that thrills readers from start to finish. WHAT IS THE SAVE THE CAT!® METHOD? At the heart of all three existing screenwriting books in the SAVE THE CAT!® series is the Blake Snyder Beat Sheet, or commonly referred to by insiders as “The BS2.” This is the “soul” of the Blake Snyder methodology. The BS2 breaks down every great story ever told into three acts, and furthermore into 15 “beats” or plot points that map out a compelling story with a satisfying character arc. *You’ll also be signed up to receive any additional novel beat sheets (released only to subscribers) plus Jessica’s monthly writing tips, special coupons for Jessica’s online writing workshops, updates on the book, and more exclusive content for writers!